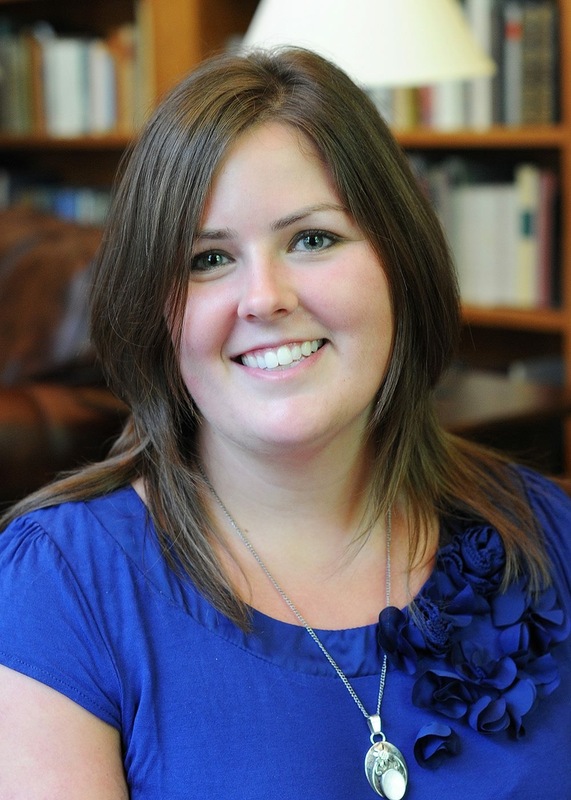 Jessica Prody ’05 is a Associate Professor at St. Lawrence University in Canton, NY. St. Lawrence University is a liberal arts college in the foothills of the Adirondacks. She received tenure and promotion to Associate Professor of Communication Arts, and will serve as department chair and faculty coordinator of the Sustainability Program..